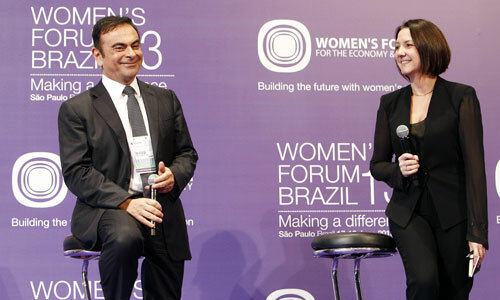 The Renault-Nissan Alliance was a partner of the second Women’s Forum Brasil, which took place in São Paulo, June 17 and 18, 2013. 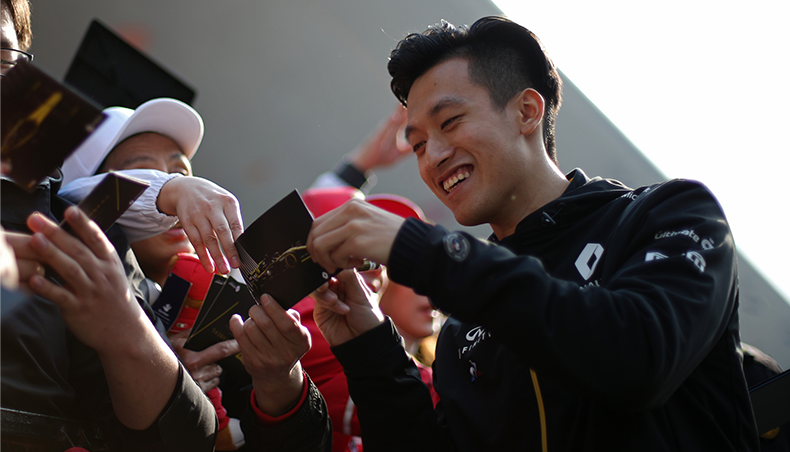 A delegation of 29 Renault employees took part in the discussions. 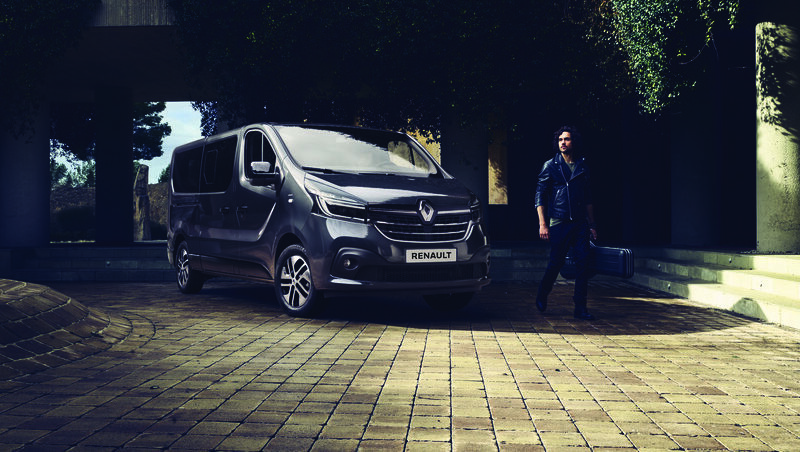 As part of its corporate social responsibility policy, Renault runs many actions in favor of women: both internally, with the implementation of its women@renault program of actions, and externally through its support for the Borda Viva community in Brazil. This conference dedicated to women, focused on the theme "making a difference" and gathered 500 participants. The speakers covered the rise of women in Brazil’s economy, society and politics and important questions for Brazil’s development trajectory. The forum was opened by the Brazilian environment minister, Izabella Teixeira, and attended by well-known people, such as graffiti artist Anarkia Boladona, whose street art is dedicated to women’s rights. 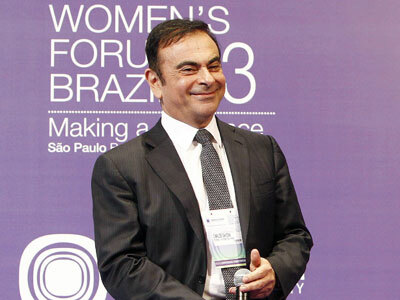 On June 18, Carlos Ghosn speaked at a question and answer session on growth, the BRIC economies and sustainable development. 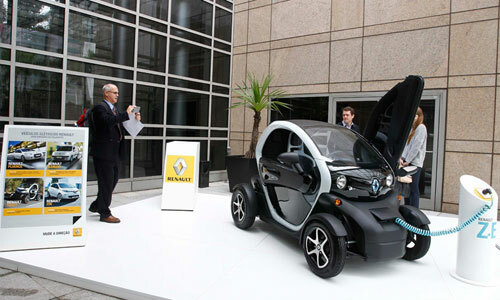 A delegation of 29 women and men from the Group, including Olivier Murguet, Chairman of Renault do Brasil, also took part in the discussions. 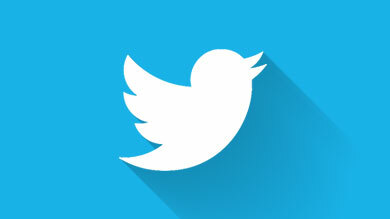 Through the variety of their profiles, they reflected the diversity of the company. 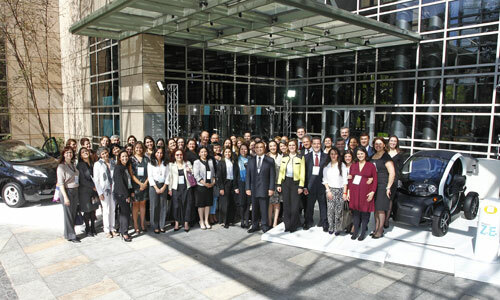 Renault do Brasil runs many actions for Brazilian women through its local foundation. These include support for the Borda Viva Association. To contribute to the financial independence and skills development of the members of the Borda Viva community, who live next to the Curitiba plant, the Renault do Brasil institute has set up a sewing workshop, a bakery, a school canteen and two nurseries. 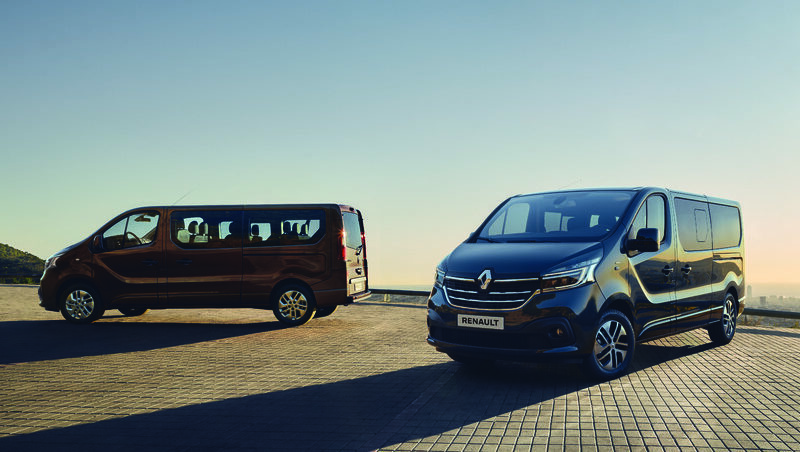 Renault do Brasil and Sol Tecnica, one of its tier-one suppliers, have outsourced to the sewing workshop the production of anti-hail nets to protect the fleet of new vehicles. Apprentices were hired to cut the fabric, taking them out at least temporarily from a daily life where violence and trafficking are rife. Cooking and educational workshops are also organized to help the women integrate into society. And 200 meals are served every day to children under 6 from the community’s most disadvantaged families, to provide the best possible conditions for them to learn in. Almost 7,000 people a year benefit from the projects run jointly by the Renault do Brasil institute and the Borda Viva Association.